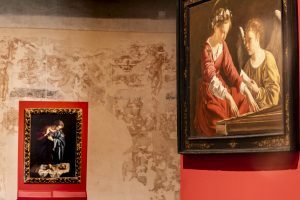 The Opera della Primaziale Pisana in collaboration with the National Gallery of Umbria and the Libera Accademia di Studi Caravaggeschi, has organised the exhibition dedicated to the Maestro Orazio Lomi Gentileschi, Pisa. The exhibition was curated by Prof. Pierluigi Carofano with a scientific committee composed of Prof. Raymond Ward Bissel and Prof. Marco Pierini. 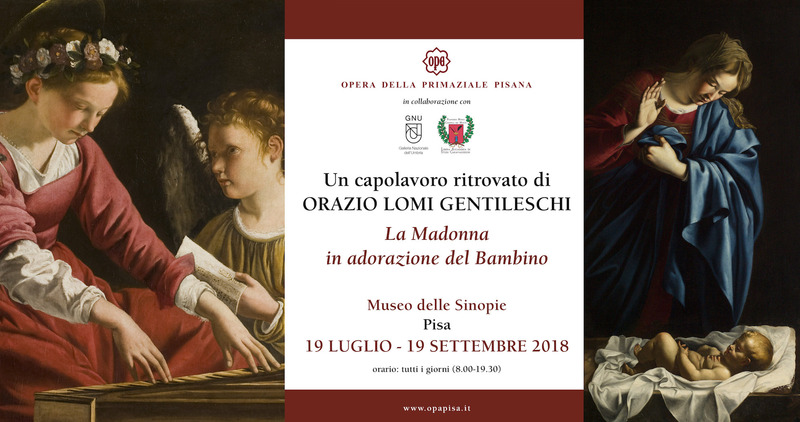 The exhibition aims to present to the general public The Madonna in adoration of the Child, the less known painting of Orazio Lomi Gentileschi, known in the news for being the father of Artemisia. 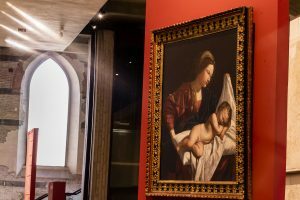 The work is related to the Santa Cecilia who plays the spinet from the Galleria Nazionale dell’Umbria and to the Madonna with Sleeping Child Jesus painted by Orazio in collaboration with his son Francesco. The exhibition will open in the Sinopie Museum, Piazza del Duomo, Pisa on 19 July 2018 and will remain until 19 September 2019.